The Wall Street Journal reports that Apple has filed a lawsuit against Samsung over the “look and feel” of Samsung’s Galaxy series. The Galaxy series includes the popular Galaxy S smartphone line – Nexus S, Galaxy S 4G, Epic 4G – in addition to the Samsung Galaxy Tab tablet device. Rather than innovate and develop its own technology and a unique Samsung style for its smart phone products and computer tablets, Samsung chose to copy Apple’s technology, user interface and innovative style in these infringing products, the lawsuit said. 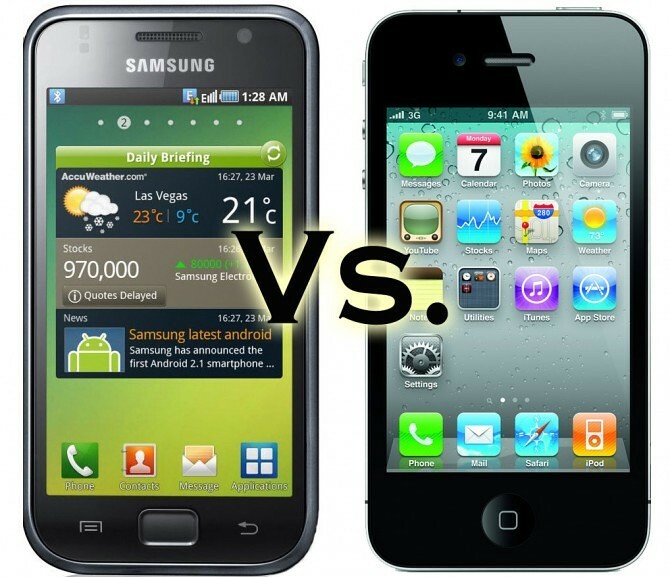 Apple and Samsung have long had a business relationship. Samsung supplies many flash components for Apple’s iOS devices like the iPad, iPhone, and iPod touch, in addition to Apple’s flash iPods: nano and shuffle. Most recently, it was discovered that Apple has switched from Toshiba flash components to Samsung components in the latest MacBook Air line. Samsung also manufactures the basis of Apple’s A4 and A5 processors found in the iPhone and iPad. Samsung has also manufactured RAM modules and display technology for Apple. Apple and Samsung are rumored to be working together on a new Super PLS screen technology for us in future Apple devices. “It’s no coincidence that Samsung’s latest products look a lot like the iPhone and iPad, from the shape of the hardware to the user interface and even the packaging,” an Apple representative told Mobilized. “This kind of blatant copying is wrong, and we need to protect Apple’s intellectual property when companies steal our ideas."